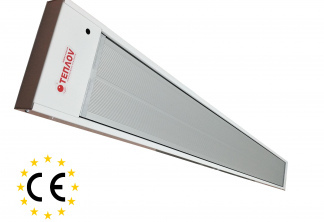 The ceiling heater, the model Teplov B1000 – is a universal product, buying which you may not afraid to freeze from the poor heating of the central system in a flat or house from the chinks in windows and not warmed balcony. 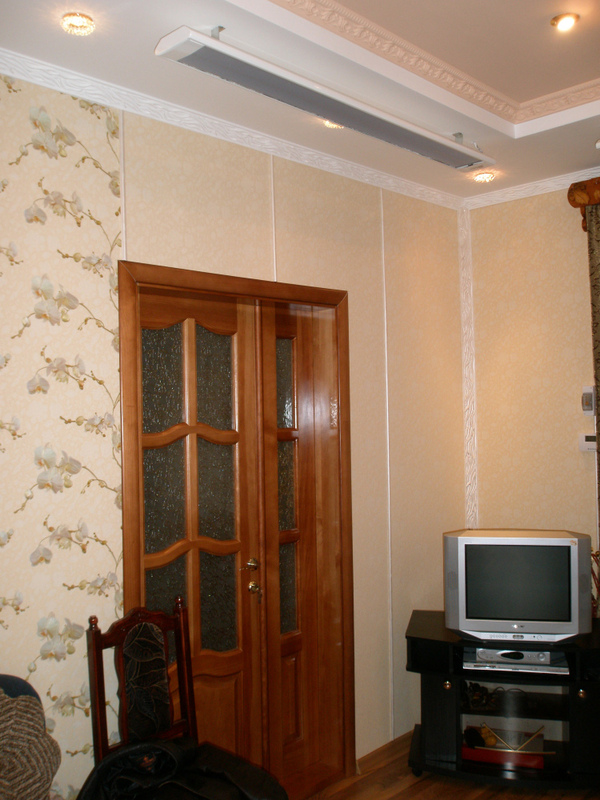 This model is the most popular and often ordering by our clients. 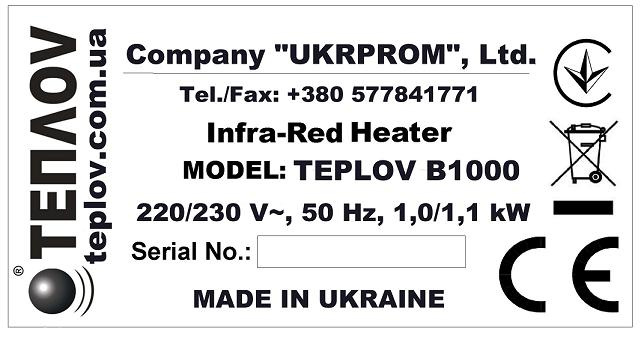 In a heater Teplov B1000 combines ergonomical design and invisibility. 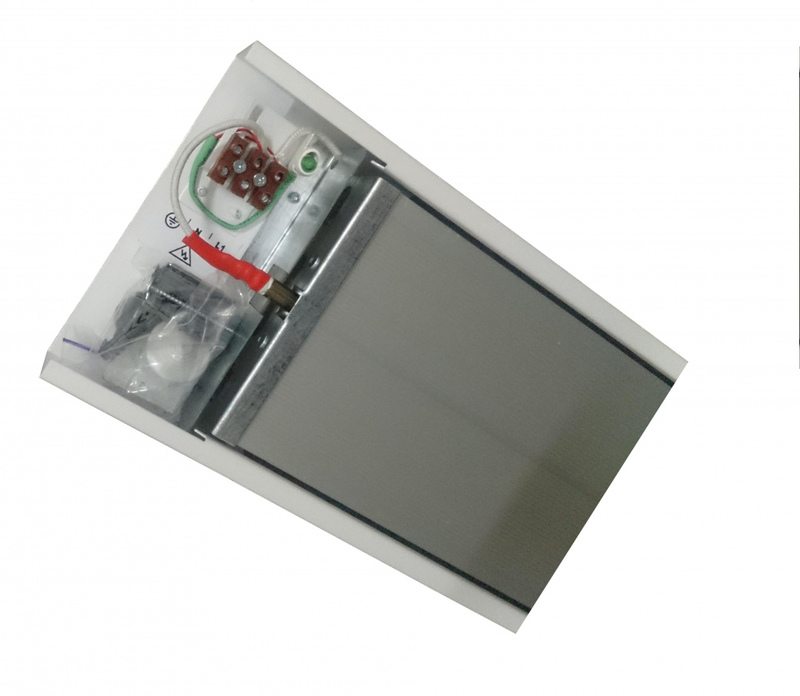 Due to this model Teplov B1000 becomes irreplaceable conductor of heat to your house. 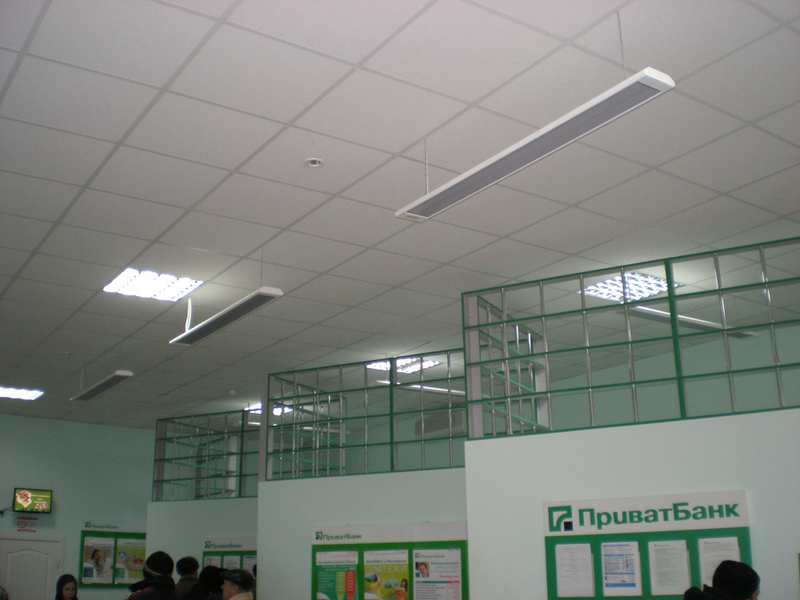 At its using as an additional heating to already existing system, an area of heating increases to 20 sq. 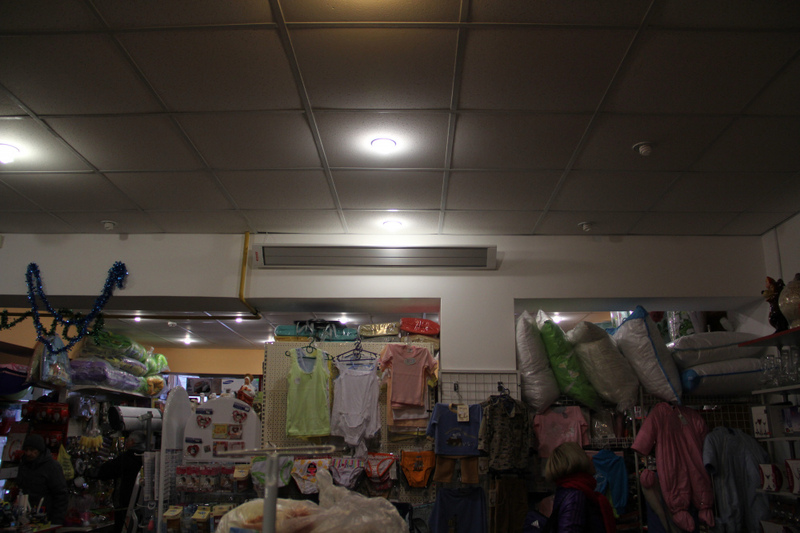 m.
During a season “spring-fall” at air temperature behind the window to -4C, you’ll get room temperature +20 degrees, using this infrared heater on 13 sq.m. 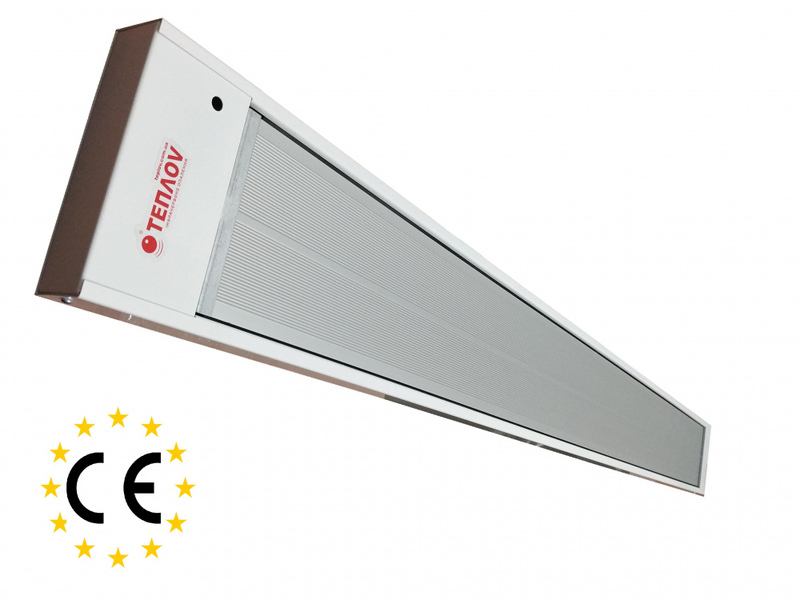 Infrared heaters Teplov have all permissive documents, conclusion about the fire-safety, permission of sanitary epidemical service. 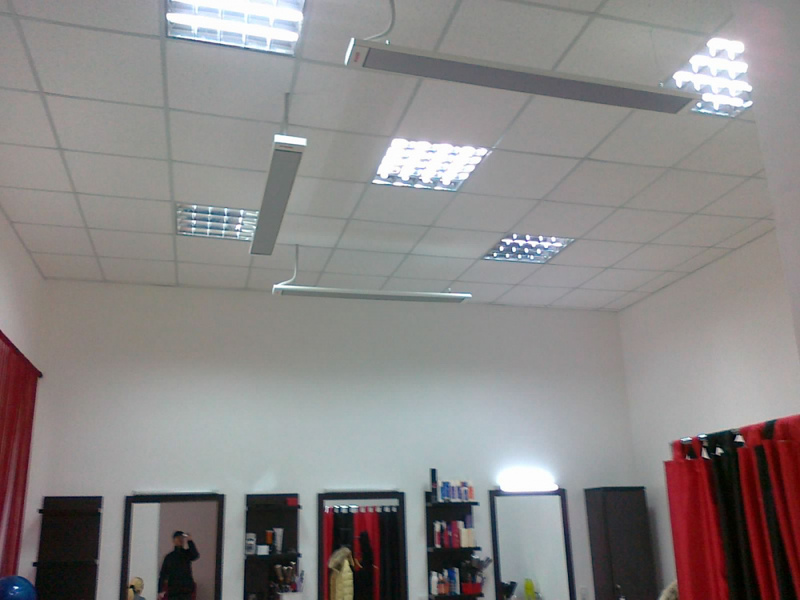 Also only here you can buy infrared heater of European quality with the corresponding European certificate. 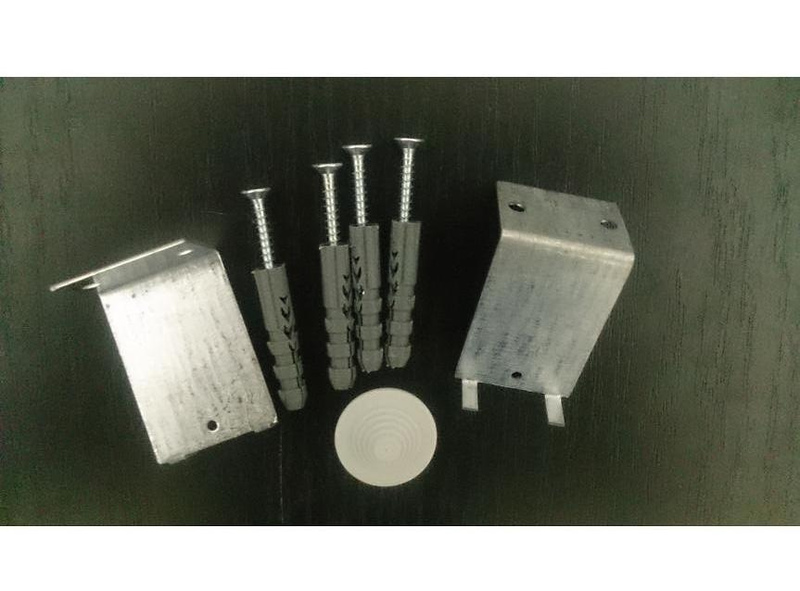 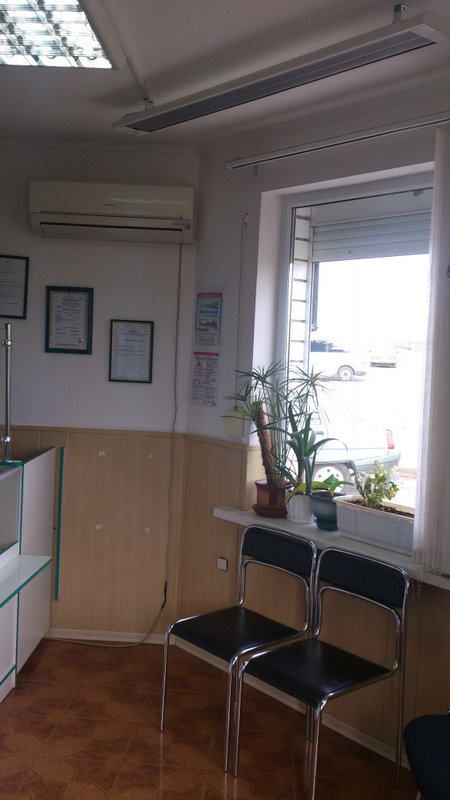 The assurance in the quality of our production allows to provide you a guaranty for 10 years. 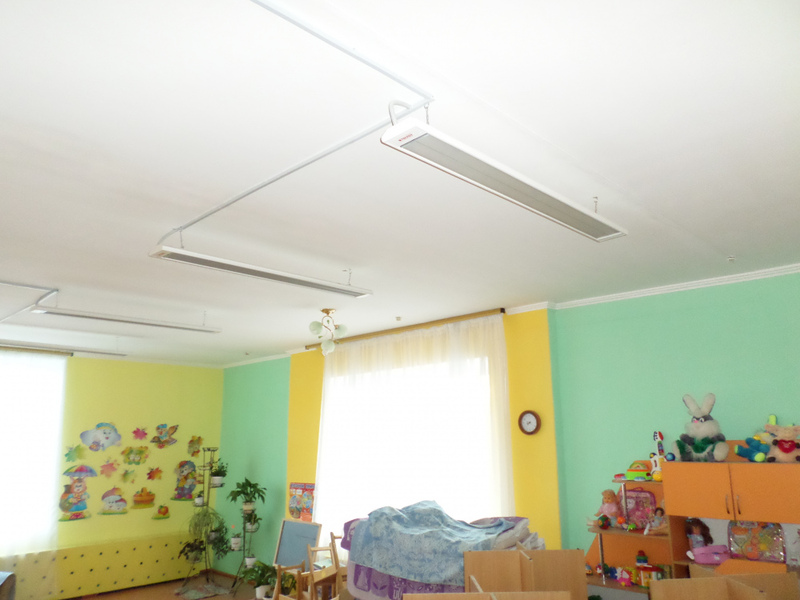 Service life of long-wave heaters is 25 years.